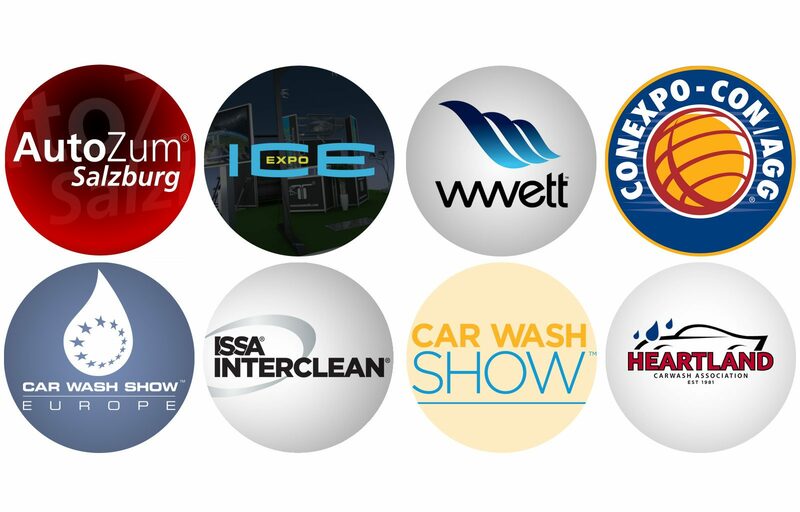 Mosmatic is ready for the 2017 Exhibitions and they include the Carwash, High Pressure Cleaning and the Swivel Industry. Take the chance to get personal training, expert consulting and innovative product solutions. Mark the dates below on your calendar!